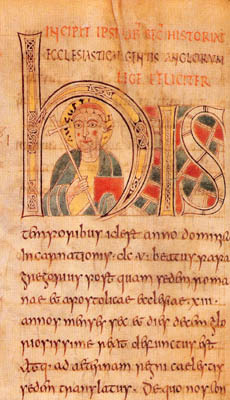 Augustine was prior of the monastery of St. Andrew on the Coelian, and was appointed by St. Gregory the great chief of the missionaries whom he sent to England. St. Augustine and his companions, having heard on their journey many reports of the barbarism and ferocity of the pagan English, were afraid, and wished to turn back. But St. Gregory replied, "Go on, in God's name! The greater your hardships, the greater your crown. May the grace of Almighty God protect you, and give me to see the fruit of your labor in the heavenly country! If I cannot share your toil, I shall yet share the harvest, for God knows that it is not good-will which is wanting." The band of missionaries went on in obedience. Reflection.--The work of an apostle is the work of the right hand of God. He often chooses weak instruments for His mightiest purposes. The most sure augury of lasting success in missionary labor is obedience to superiors and diffidence in self.